Knowing how to change a furnace filter. Regular furnace filter maintenance is essential for the longevity and performance of your furnace. When the filter gets clogged with dust and debris, the furnace has to work harder to funnel warm air throughout your home. Forcing your furnace to work in overdrive places excess strain on the machinery that will ultimately shorten its lifetime. 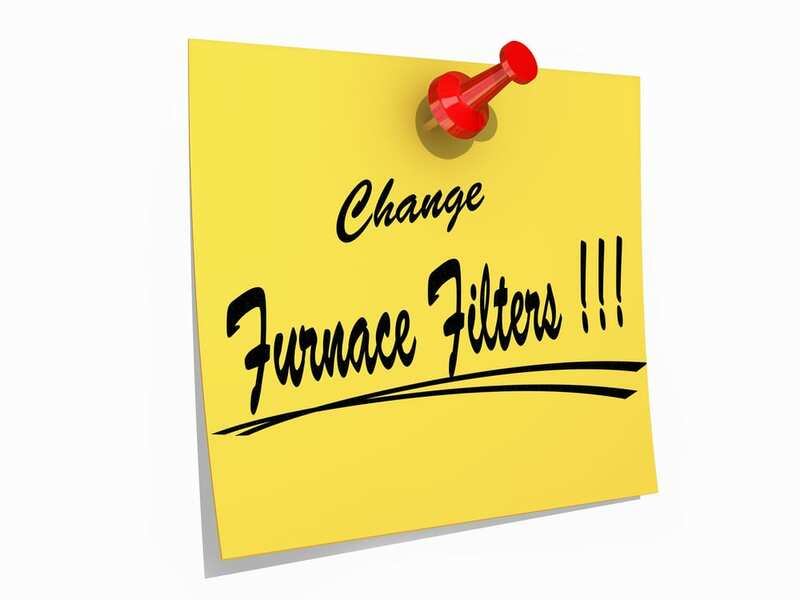 Changing the filter on a regular basis will improve your furnace’s energy efficiency. When your furnace consumes less energy to run, you’ll probably notice a reduction in your monthly heating costs. Number of Pets – Pets shed hair and dander, clogging filters. The more pets you have, the more often you’ll need to change the filter. Location – Houses exposed to less pollution don’t require their filters to work as hard. If you’re living in a more rural than urban area, you can likely wait longer before changing the filter.